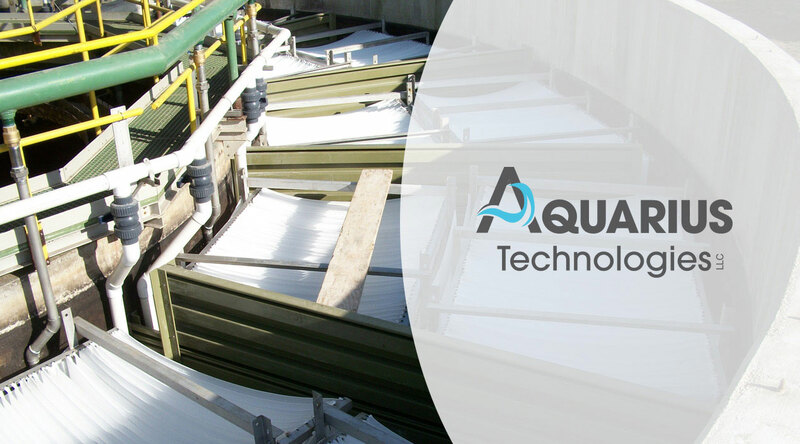 Aquarius Technologies designs and builds sewage treatment facilities using a proprietary process for removing the waste from the water. 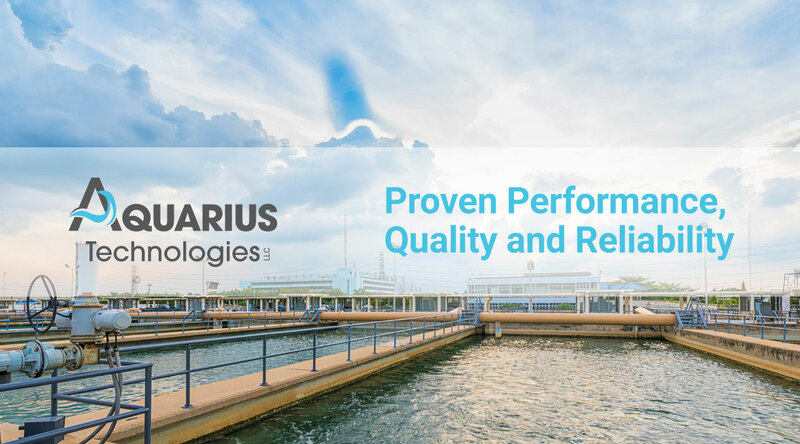 Aquarius’s system components, which they manufacture, make the difference. 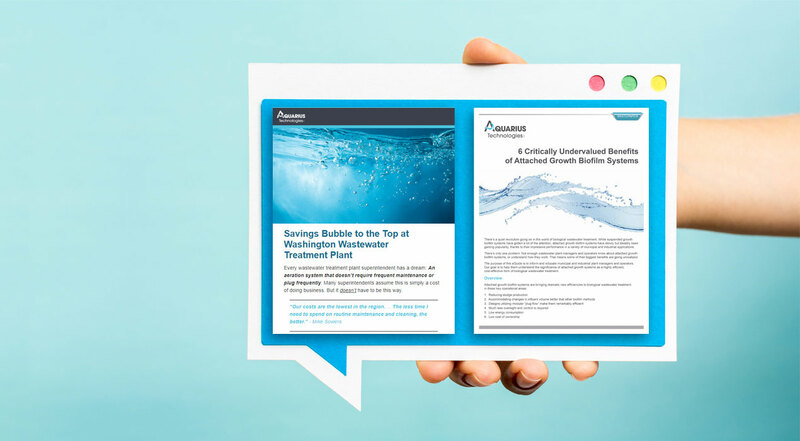 Their systems substantially reduce the amount of sludge that must be hauled away at the end of the process which lowers the associated costs. 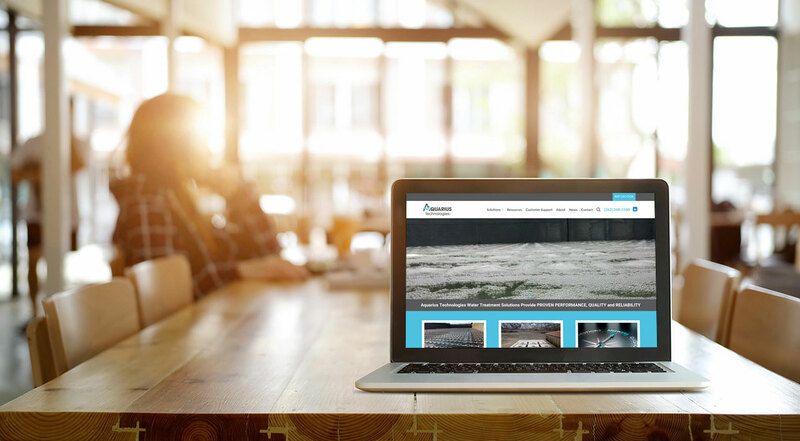 New ownership called for a fresh brand identity as well as an emphasis on customer education. 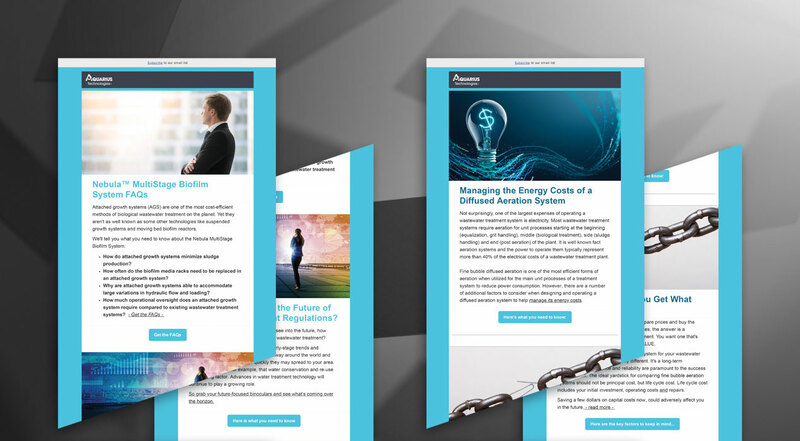 Cultivate designed and built a new web site as well as initiated a meaningful content marketing strategy. 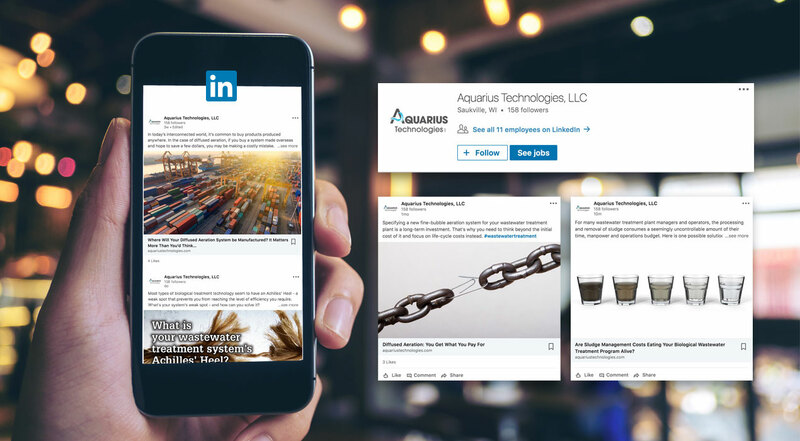 Blog posts, white papers and technical journals are part of the on-going content Cultivate creates each month, helping to make Aquarius a subject matter expert in the industry.